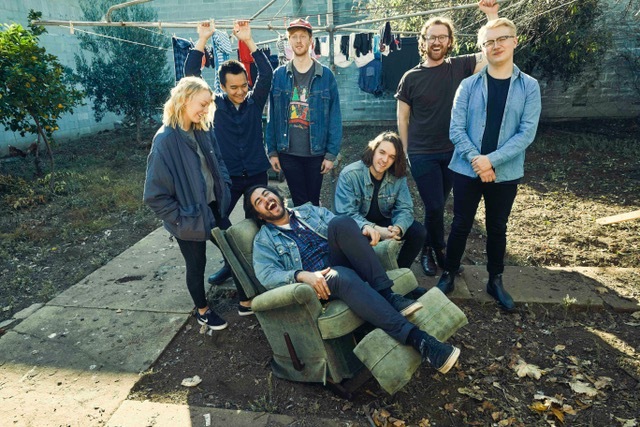 West Thebarton are bringing their Different Beings Being Different tour to Europe this month! The band have just announced they are to play four UK headline shows, alongside several festival appearances. They kick things off at Exeter’s Cavern Club on 11th August, and then work their way around Glasgow and Birmingham before heading to London to play House Of Vans on 15th August. Shortly before these dates, the Adelaide-outfit play Boardmasters Festival in Newquay, on 10th August. They will share The Land Of Saints stage with bands such as The Amazons and Everything Everything. West Thebarton are also set to play the BBC Radio 1 Stage at Reading & Leeds Festival later in August. Full details and ticket links here.